Can be ordered as a Corded/Cordless Base, supporting DECT remote handsets. 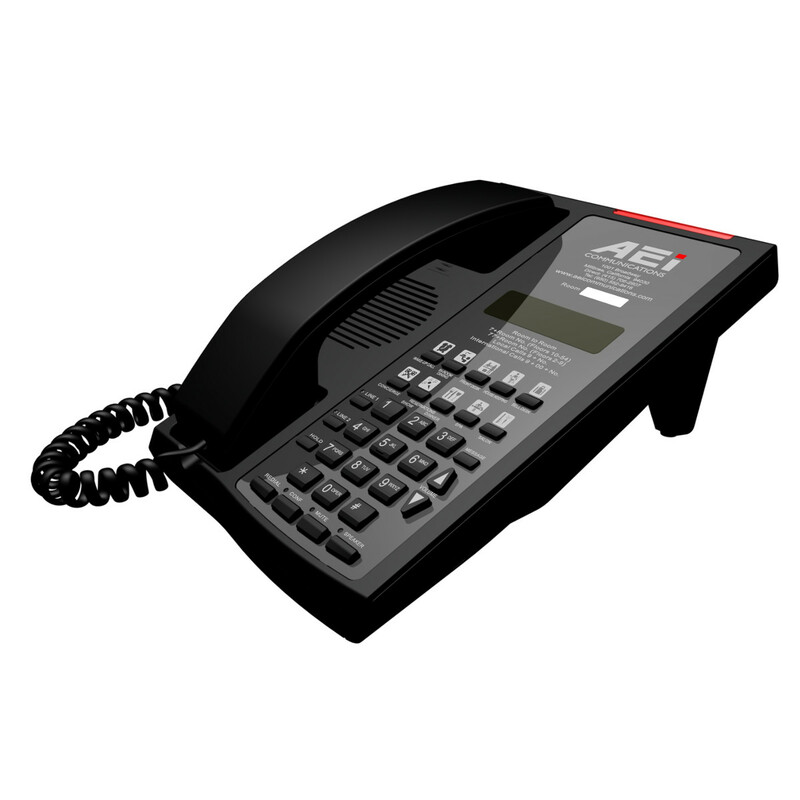 Our AMT series of VoIP phones deliver state-of-the-art Analog technologies that enable you to unlock the true value of your Analog investment. 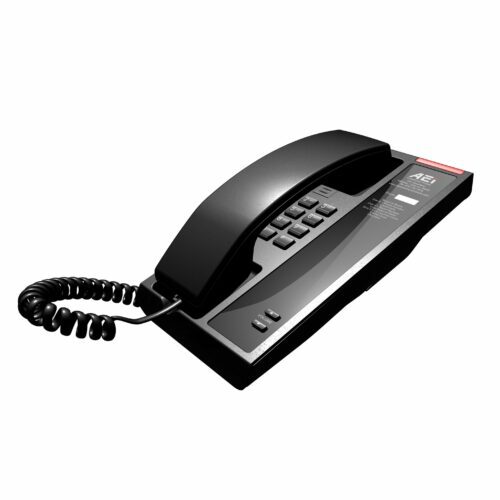 Deploy the AMT series as a feature-rich corded Analog phone with a display. 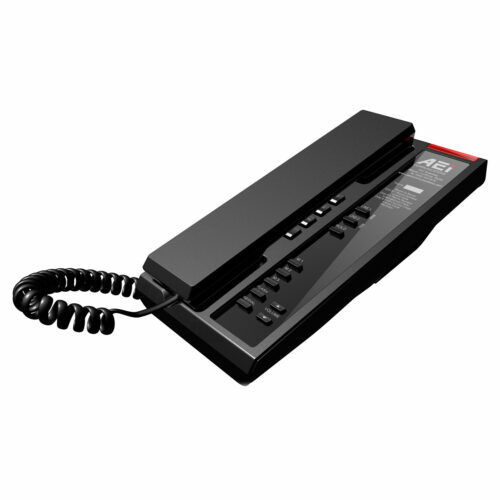 Or enable the cordless base functionality to operate DECT handsets off the same base. Perfect for saving money on VoIP port licensing fees! One cordless can support up to four individual handsets using our AMT remote handsets and charger docks.